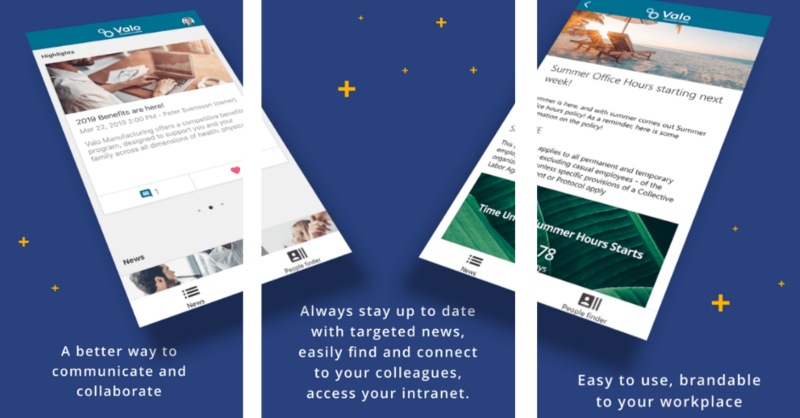 Brand new Valo Digital Workplace mobile application is now available for Valo Intranet customers in Google Play and App Store! Two weeks ago we announced in Valo Summit Europe that the Valo Modern’s Mobile App is here and available in the App Store. Now also the Android users can find it from Google Play! With our new, native Valo Digital Workplace app you can truly have your Valo Modern intranet with its most important features with you, no matter where you go. Valo recently brought out a completely new mobile application for customers with Valo Modern for iOS and Android devices. The iOS version of the application was published in the App Store already on the first week of April 2019, and now also the Android version is available in Google Play. The app is available for Valo Intranet customers with active Valo Fresh subscription. How does Valo’s mobile app then differs from SharePoint’s own mobile app?  Whereas SharePoint offers all there is inside SharePoint, our native mobile app is concentrated around the intranet.  The corporate IT loves the fact the app can be brought under mobile device management and that the users can authenticate with their O365 credentials! And for the end user, the app is really easy to take into use! As a Valo Modern customer with Fresh subscription, you only need to download the Valo Digital Workplace app and it’s ready to use straight away! Search for “Valo Digital Workplace” from App Store and Google Play to download the app. During the coming months, we’ll be bringing new features and adding more languages to the app. On a bit longer term, the vision of the new Valo mobile app is to bring in all the most requested mobile use cases of Valo products. Furthermore, Valo Team is working on new concepts, which will complement Valo’s already strong mobile story, including the award-winning Valo Intranet App for Valo Intranet’s classic customers! The modern workplace communications and collaboration is mobile – build your mobile intranet with Valo. Want to hear more about Valo Digital Workplace App? Book a demo with us and we’d be glad to show you!